A normal human being eats, not just three times a day, but six times to the maximum. To get our daily nutrition, we should be able to have breakfast, lunch and dinner. As a foodie, I always enjoy my meals because it keeps me full and energized the whole day. But did you know that today, eating in your favorite restaurants will not only feed you, but also another mouth at the same time? 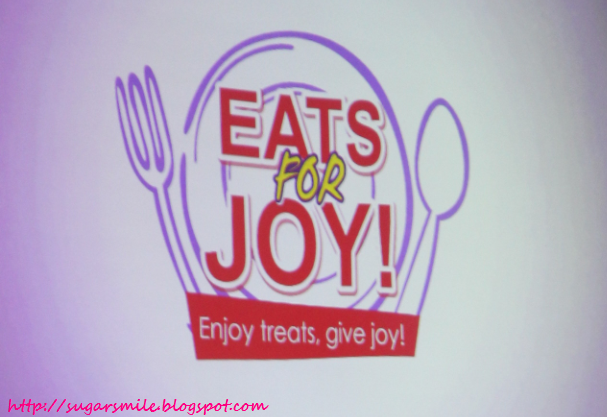 The program "Eats for Joy" is a joint venture by Kraft Foods Philippines, now part of the Mondelez International, the foundation World Vision and partner restaurants nationwide. 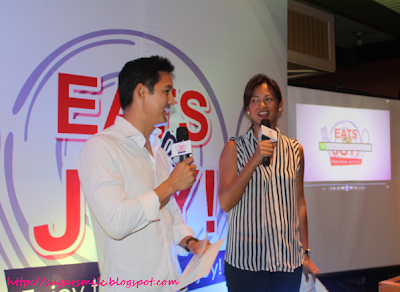 Celebrating its 50th year in the business and changing its name to Mondelez International, Kraft Foods Phils. launched a program that will benefit the children of World Vision. KFP Category Sales Asst. Manager Regina Calpo encourages everyone to be part of "creating joy through World Vision. Whenever you taste a dish from participating restaurants, you get to help those in need through the foundation." 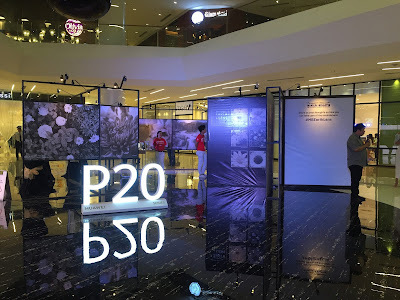 These and 41 other partner establishments in the Philippines have all participated in this endeavor. 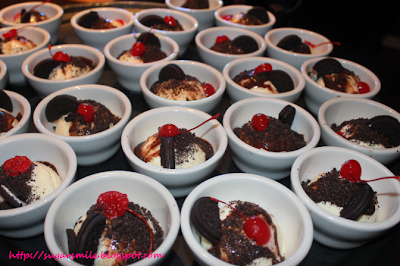 Eats for Joy highlights the dishes High and Mighty Pie and Oreo Chocolate Sundae at Chili's, Amber's Pichi-Pichi and Spaghetti, Great Manhattan Pizza of Lots-A-Pizza, Oreology Donut from J.Co and Magic Melt's Ensaymada. Mr. Ashish Pisharodi of Kraft Foods Phils. 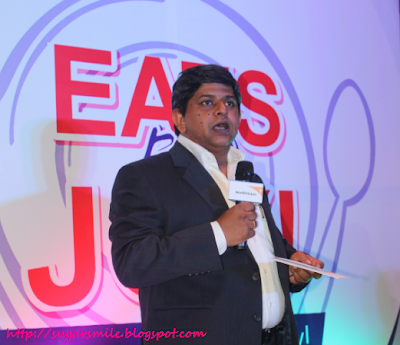 "We created "Eats for Joy" program with our partners so that we have a common platform not only to promote our delicious brands and their restaurant, but more importantly, so that we can all create delicious moments of joy together", said KFP Sales and Strategy Director Ashish Pisharodi. This is where the fun part is: Because eating makes you feel the sense of contentment, Eats for Joy makes you feel a sense of accomplishment at the same time. For every purchase of the featured dish I mentioned above, KFP will donate a portion of the proceeds to World Vision on your behalf. As World Vision believes that all children are entitled to a brighter future, this wonderful collaboration aims to sponsor more children in their schooling, food and other programs. Their future is in your hands (or in that case, maybe in your tummy), but wouldn't it be nice to know that your peso was well spent? With your help, World Vision can reach and inspire more children and inspire young leaders to help in nation building.